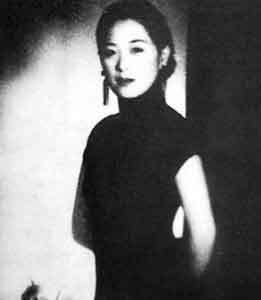 Pan Su ( 1915–1992 ) showed interest in painting at a very early age. She often painted from nature when traveling with her husband. She made herself known with multicolored landscapes. 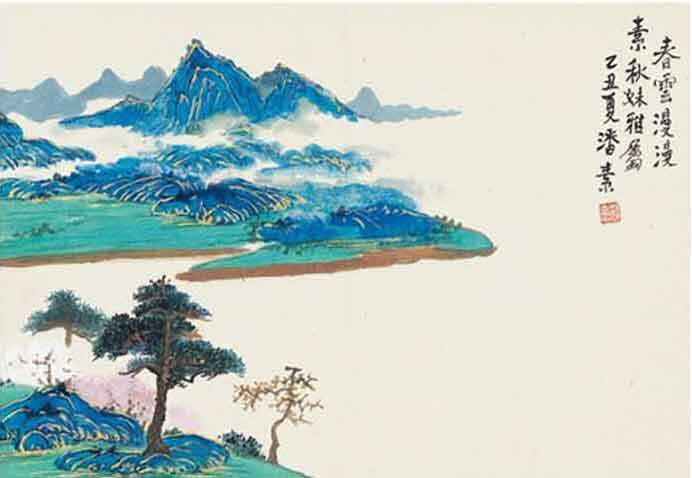 The couple donated about a hundred works to the Republic of China.